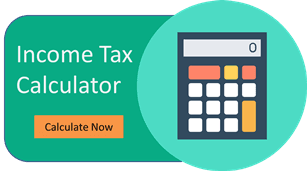 This Sushil Finance Brokerage Calculator will help you to find out the actual brokerage charges of Sushil Finance. You can calculate brokerage for all asset classes like Equity Intraday, Equity Delivery, Equity Futures, Equity Options, Currency Futures, Currency Options & Commodity. Along with Brokerage charges, it will also give you detailed understanding of other charges like transaction charges, STT, Stamp Duty for each State, SEBI turnover charges, GST & Transaction Charges. Just provide your Buy & Sell details & you are all done. The process of Online Trading with Sushil Finance is very simple. You can simply download Sushil Connect App from Google Play Store or Apple App Store depending on your device & then you can login to the App using your client ID & password.